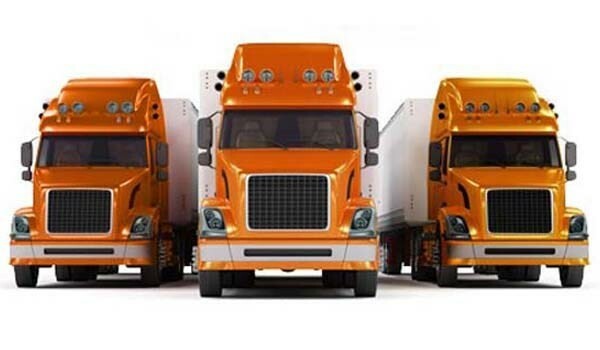 Behrens Moving Company has been performing moves of all natures for more than 90 years, providing us with the experience and resources necessary to handle the transport of sensitive, valuable equipment. We specialize in lab and medical equipment moving, coordinating moves for medical professionals, educational institutions, research facilities and medical facilities based on their unique needs. As an agent for Allied Special Products, we have the trained crews, specialized equipment, global resources and technologies necessary to expertly execute medical equipment and laboratory moving services. We have extensive experience with transporting medical equipment for hospitals, retirement homes, rehab facilities, physicians’ offices and other medical facilities. We provide secure and expedited transport services for high-end medical equipment including x-ray machines, MRIs, surgical chairs, hospital beds, operating room equipment, exam and sterilization equipment, curing lights, ultrasound equipment and more. Utilize our trained, professional moving crews to handle your medical equipment moving needs. Behrens Moving Company can provide you with a customized transportation solution based on your facility’s exact requirements. Do you have laboratory moving needs? Whether we are moving a university lab or a R&D facility’s laboratory, Behrens has turnkey transportation solutions. Our highly-trained professionals have moved all types of laboratory equipment, including lab supplies, microscopes, workbenches, ovens, curing units, dust collectors, amalgamators, centrifuges and more. We are the expert laboratory movers you can count on for efficient, secure transport of sensitive, high-value equipment.